Last week's trailer featuring The Punisher coming to season 2 of Marvel's Daredevil blew us away. 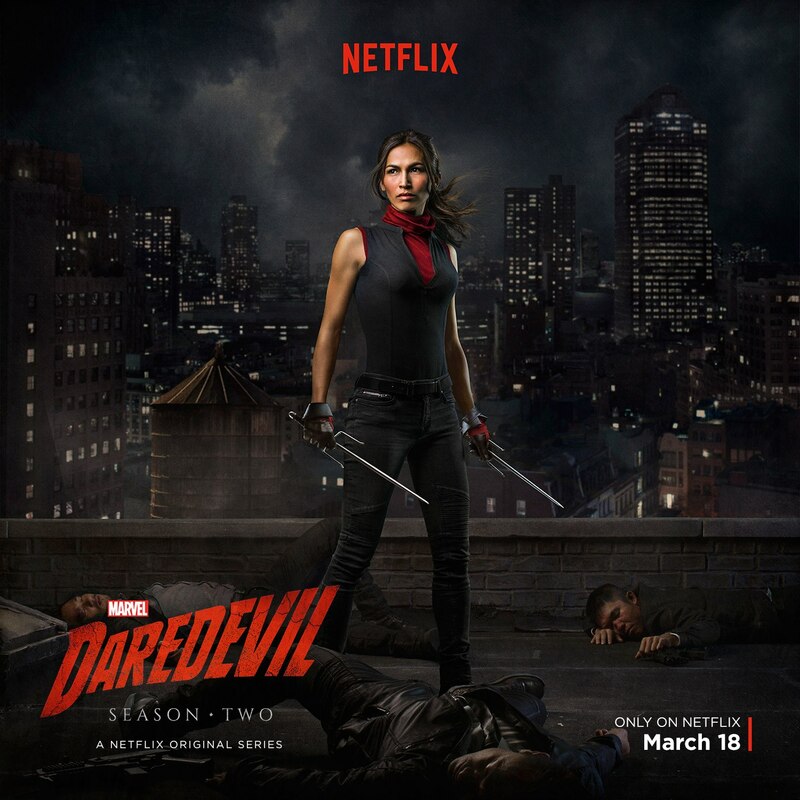 Now the second part of the trailer hits showing us Elektra and more. March 18th can't come soon enough and if you didn't know, that is the day that the entire season 2 of Daredevil will be on Netflix for viewing.